The Cultural Office of the Embassy of Spain and SPAIN-USAFoundation have envisioned a cultural exchange residency between New Orleans, Louisiana and Las Palmas, Canary Islands to facilitate the exchange of ideas and experiences between creators from Spain and the United States through artist residencies and explore themes related to artistic and cultural heritage from a creative and multidisciplinary perspective. These residencies address the general theme of heritage and conservation, focusing on the interrelationships between art and culture, the use (and re-uses) of the heritage sites, new opportunities and public participation in the actual context of the city and our society. 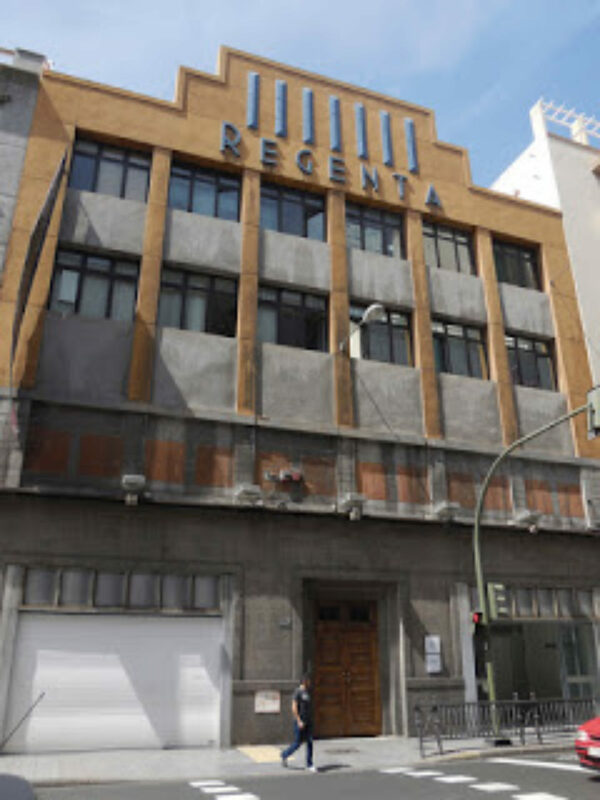 A selected artist from each city will be in residence at A Studio in the Woods and La Regenta, an art center in Las Palmas of the Canary Islands, to explore the shared cultural and environmental concerns past and present of the Canary Islands and the Gulf Coast region. New Orleans artist will travel to Las Palmas from October 22 – December 1, 2018. 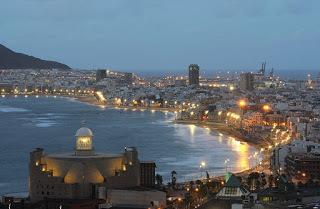 They will overlap with selected Spanish artist in the Canary Islands the first two weeks of their trip. The Spanish artist will be in New Orleans from November 5 – December 14, 2018. The New Orleans artist should plan to be available to collaborate again with the Spanish artist while they overlap in New Orleans, December 2 – 14, 2018. Residencies will be awarded by June 28th, 2018. Visual, multimedia, new media, and interdisciplinary artists living in Orleans, Jefferson, Plaquemines, Saint Bernard or Saint Tammany Parishes. Both established and emerging artists are encouraged to apply, but a rigorous work ethic and demonstrated commitment to public engagement are expected. Students are not eligible. Fluency in Spanish would be helpful, but is not required for the American artist visiting Spain. Spanish artist visiting the US should have conversational fluency. Both recipients will be supported with international and local travel costs, $1000 as a stipend and $500 towards materials. 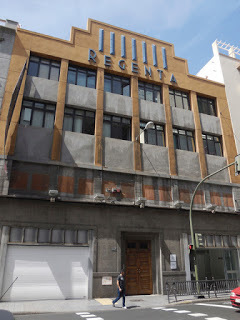 New Orleans artists in Las Palmas will receive studio space, room and board. The New Orleans artist will not overnight at ASITW during the residency overlap in New Orleans. A full description including all important dates and the application can be found here (pdf)or here (MS Word).